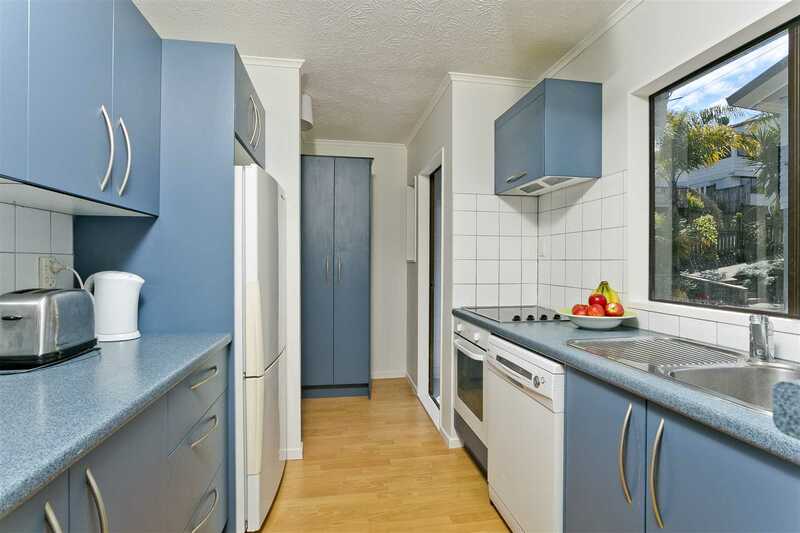 You'll be super happy after buying this immaculate property - now listed at only $719,000, well under the latest RV $770,000. But there is also so much potential to add vale! From the top of the central yet quiet culdesac, you cannot see much, however, venture along the driveway as this lovely home should definitely be on your viewing list! Looking for an affordable and comfortable first home or bargain rental property? This is the one! Recently repainted inside and out, you can move in and do nothing for years to come. Our vendor is committed to the next move so call us now for a viewing.